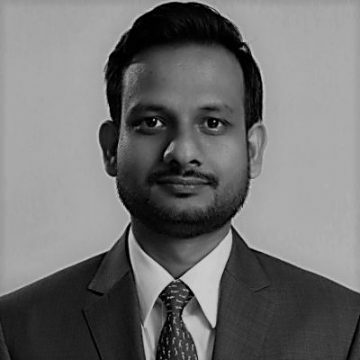 Nilaya has 10+ years of global investment banking experience at J.P. Morgan having last led the BFSI and PE client coverage for the firm in India. He has advised Indian financial institutions and corporates on $20+ billion of capital raise in various formats and been part of c.20 M&A transactions involving Indian corporates. He has worked closely with several of India’s leading financial institutions and has deep relations in the financial services sector in India. Prior to J.P. Morgan, he was a management consultant at A.T. Kearney and before that a software developer at Infosys. Nilaya has an MBA degree from the Indian Institute of Management, Calcutta and a Computer Science Engineering degree from VSSUT, Burla.